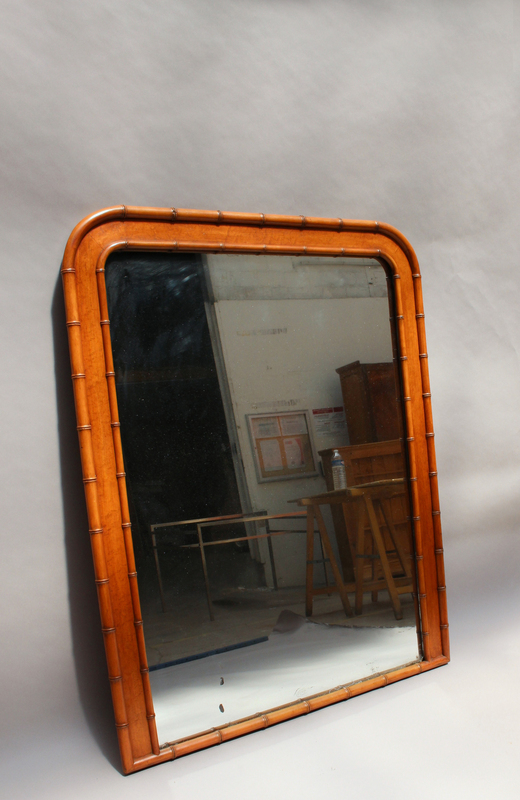 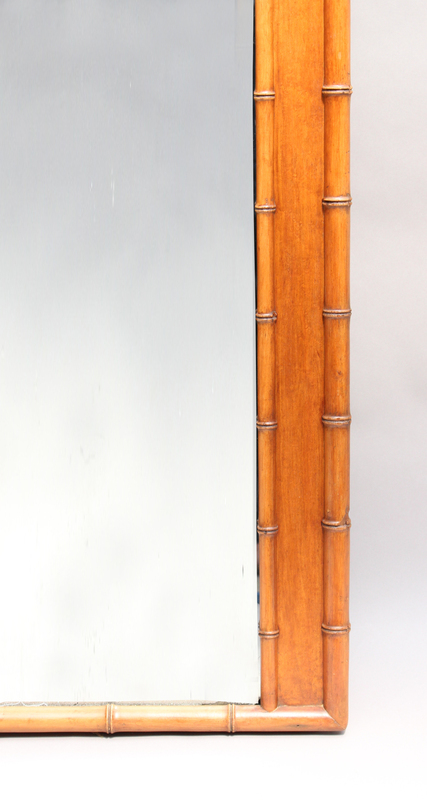 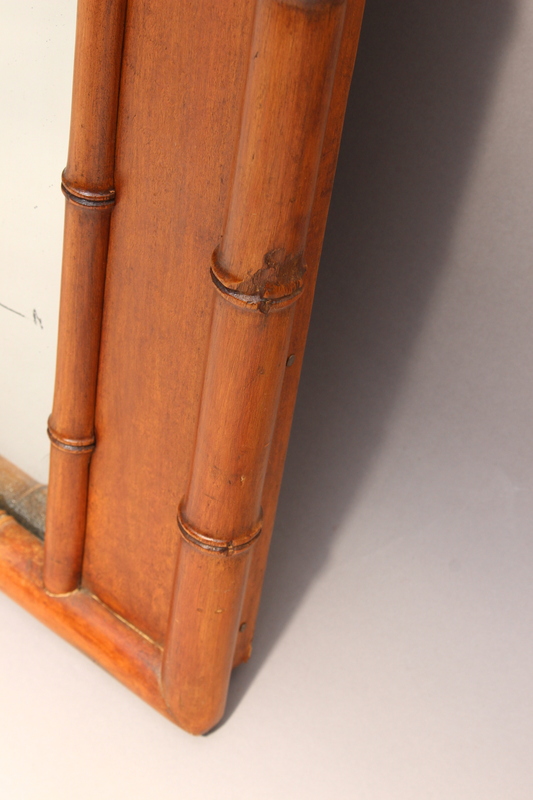 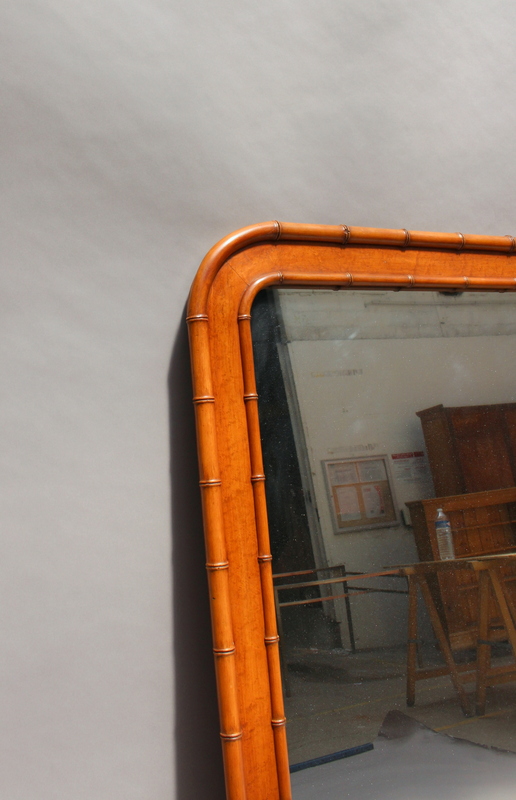 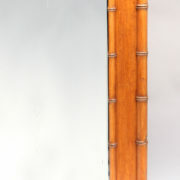 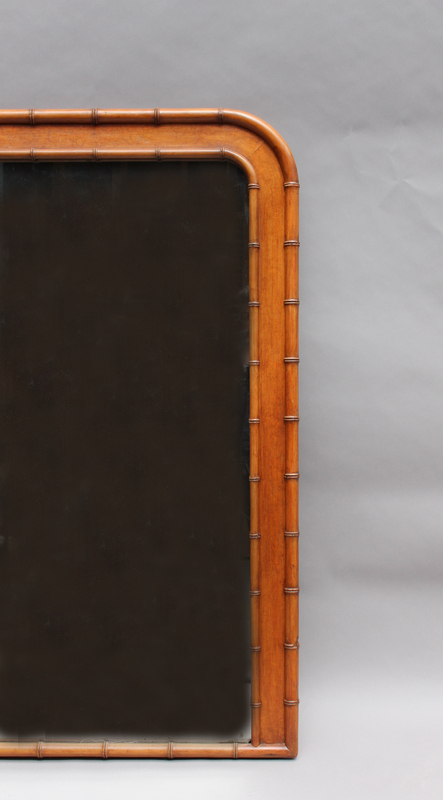 A French Napoleon II faux bamboo and mahogany framed mirror. 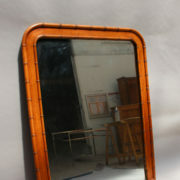 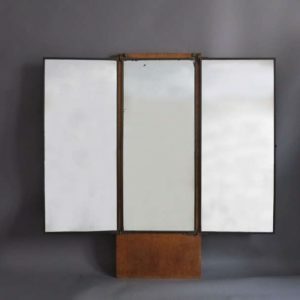 Good, one nick on the frame, original mirror weathered. 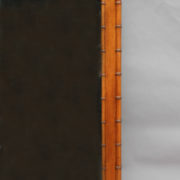 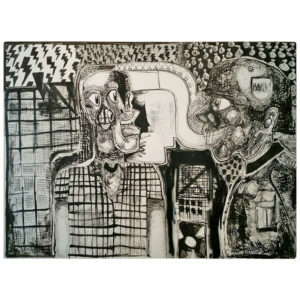 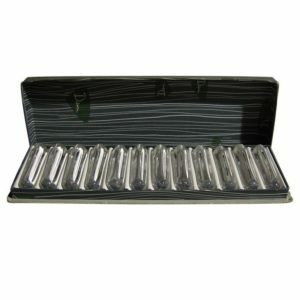 Width/Length: 3 ft. 10 in. 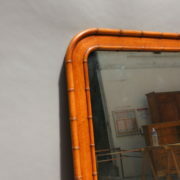 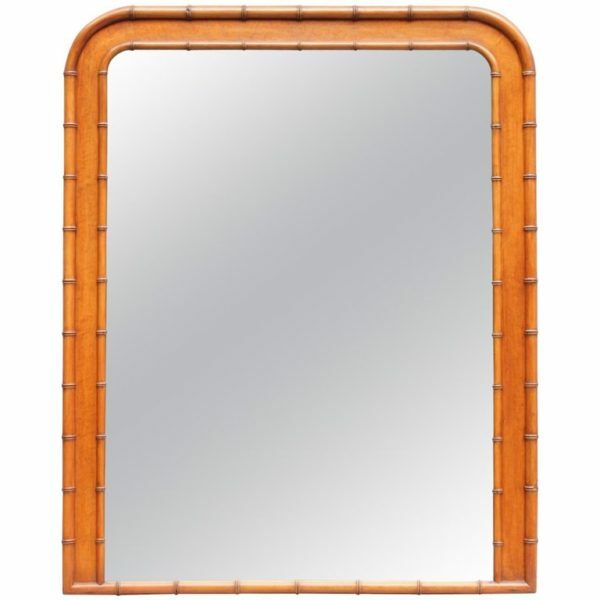 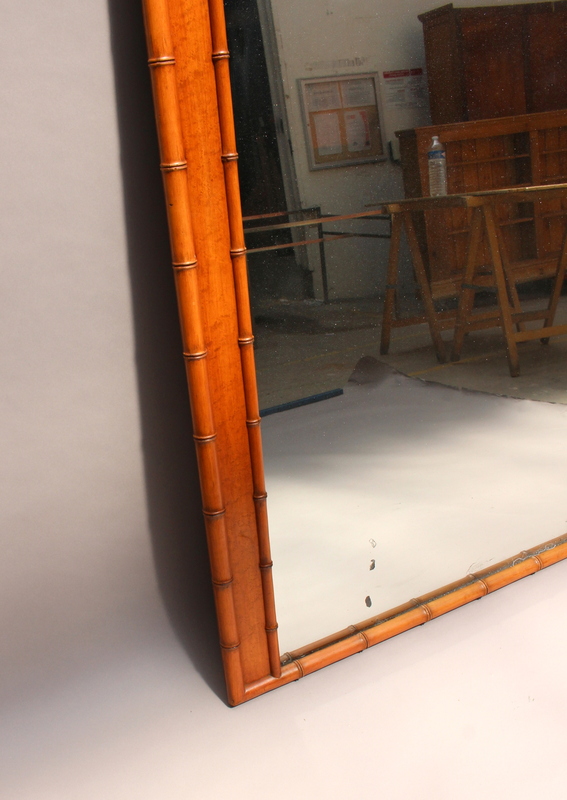 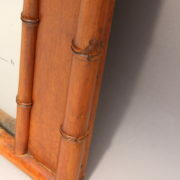 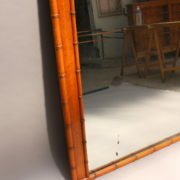 Soyez le premier à laisser votre avis sur “French Napoleon II Faux Bamboo and Mahogany Framed Mirror” Annuler la réponse.